"I Thirst." These two short words are one of the seven last sayings Jesus said from the Cross. 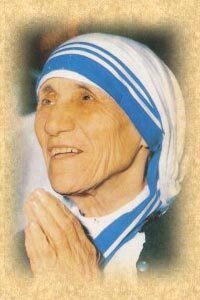 They became two of the most important words of Mother Teresa.